Even after cutting ties with Motorola, Google still hasn't solved all of its mobile problems. Advertisers continued to pay less for advertisements on Google sites last quarter, as the company struggles to convince marketers to pay as much for mobile ads as desktop ads. Those marketers paid 11% less per ad in the fourth quarter of 2013 than they did a year earlier. Google's overall sales and profit rose, however, because consumers clicked on significantly more ads last quarter than they did during the same span in 2012 -- up 31% from a year ago. In other words, even though advertisers are paying less for mobile ads, they're buying a lot of them. Yet those problems aren't new for Google In fact, Google (GOOG) shares were set to rise Friday as investors instead focused on growing profit and sales. Google reported sales of $16.9 billion in the fourth quarter, up 17% from last year, just edging out forecasts of analysts surveyed by Thomson Reuters. Profit grew too, rising 17% from a year ago to $3.9 billion. Excluding one-time charges, Google reported earnings of $12.01 per share -- well below Wall Street analysts' estimates of $12.20 per share. 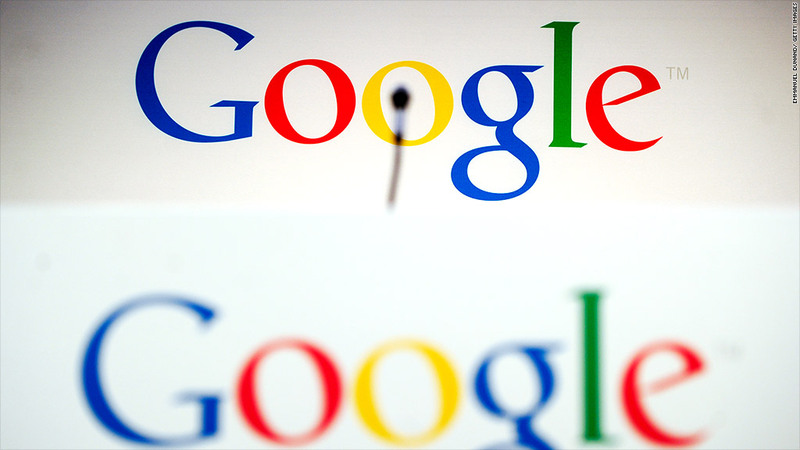 Google shares fell slightly in after hours trading. On Thursday Google said it was selling Motorola Mobility -- the money-losing mobile phone unit Google bought in 2012 for $12.5 billion. Though Google sold the venture for just $2.9 billion, the company retained most of Motorola's patents and pocketed $3 billion the division had in cash. Plus, it previously sold off the set-top part of the company for $2.3 billion. Google CEO Larry Page said it didn't make sense for Google to continue making mobile phones itself. In the fourth quarter, Motorola lost $384 million. Aside from Thursday's sale, Google has been on an acquisition spree of late, snapping up all manner of companies that some say will give it an edge in innovation going forward. Earlier this week Google bough the artificial intelligence firm DeepMind, and earlier this month it bought Nest, a maker of home automaton devices. 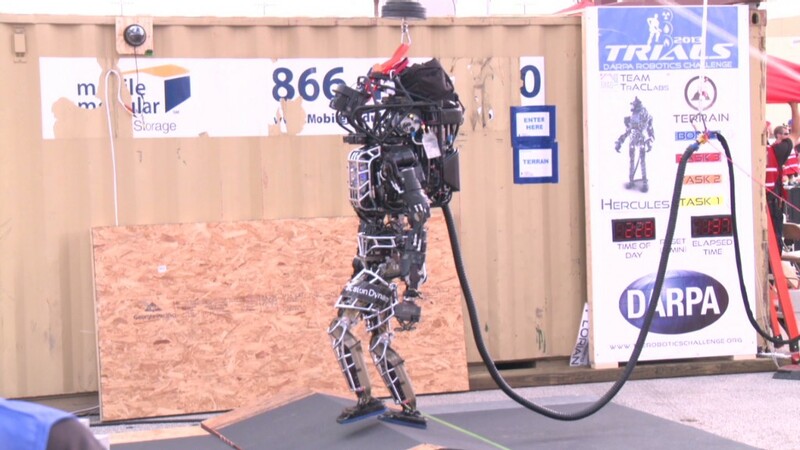 Last year it bought mapping company Waze and Boston Dynamics, a maker of military robots.